Chana is one of four does that I am leasing. 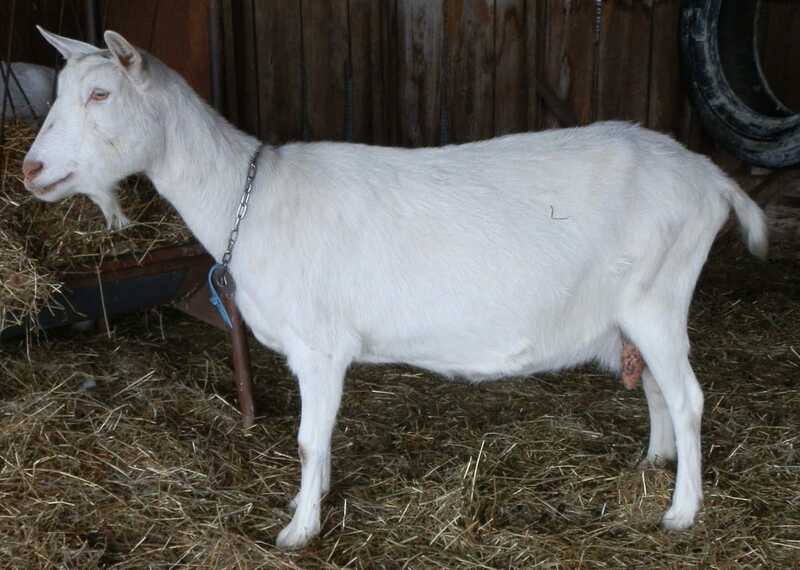 She is originally from the Rocky-Run herd and has a lot of foundation purebred bloodlines behind her. Chana has a strong topline and is a steady persistent milker. She will be returning to Idaho in 2018.